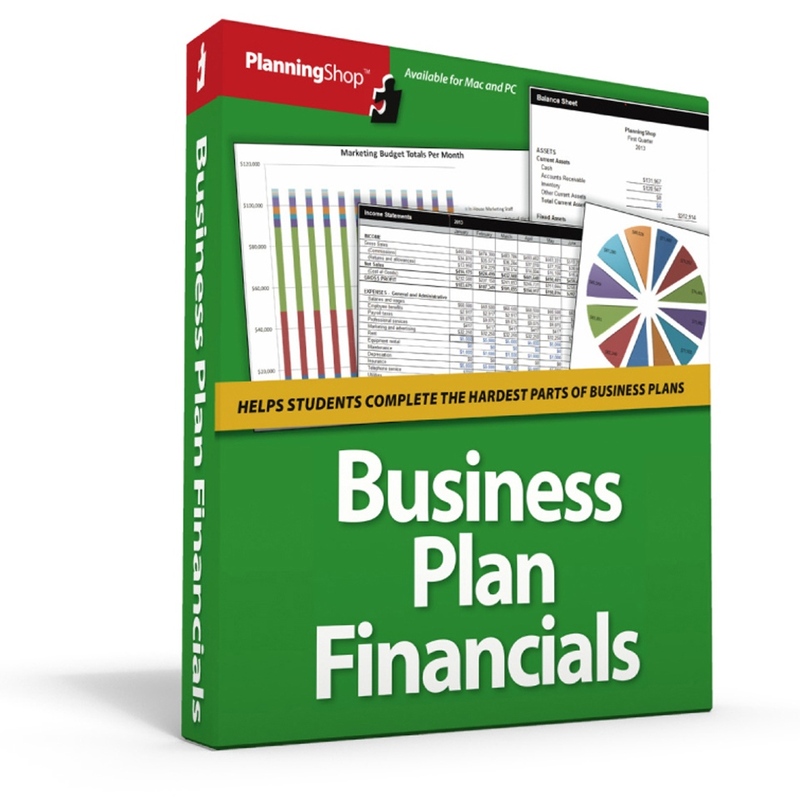 Thousands of entrepreneurs have raised money, launched businesses, won business plan competitions—using these Business Plan Financials. Pre-formatted, flow-through, Excel-based Business Plan Financials make the process of creating financial projections easier, faster, and yes, perhaps even fun! Clickable link for instant download provided upon purchase. This version is for MAC. For Windows version click here. REQUIRES OS X Lion (10.7), plus Excel 2011 or 2016.